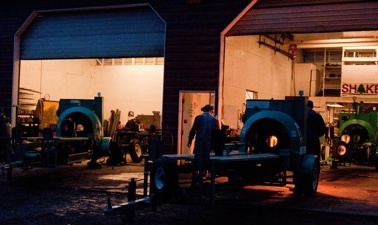 RES Equipment started in 1996 building custom farm equipment for farmers. We pride ourselves on building high quality equipment that will withstand the challenges of the modern tree farmer. 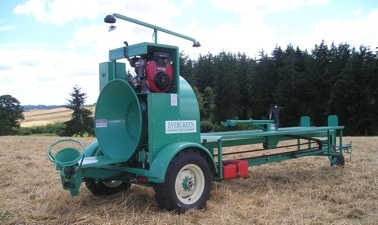 EVERGREEN Christmas Tree Equipment – Fast and easy to use balers. Heavy duty, self propelled, and light duty tree conveyors. Incredibly strong and durable stump grinders. Along with shakers and other innovative Christmas tree harvesting equipment. SHAKEE Tree Shakers – We manufacture the very popular Lil’ Shakee, Shakee 250, SD400 and the Stumpee. RES Equipment – Heavy duty, no-till tree planters. Along with tractor mounted hedgers designed for the wine grape and nursery industries. Time for grinding up those stumps!